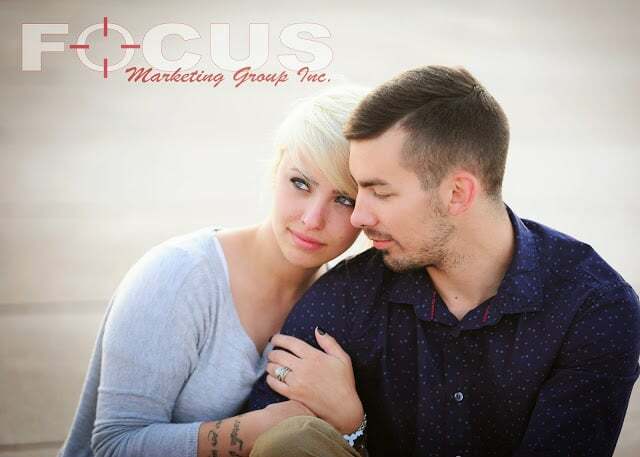 Photography – Focus Marketing Group, Inc.
Focus Marketing Group has talented photographers across the country, each willing to travel to your farm or ranch. 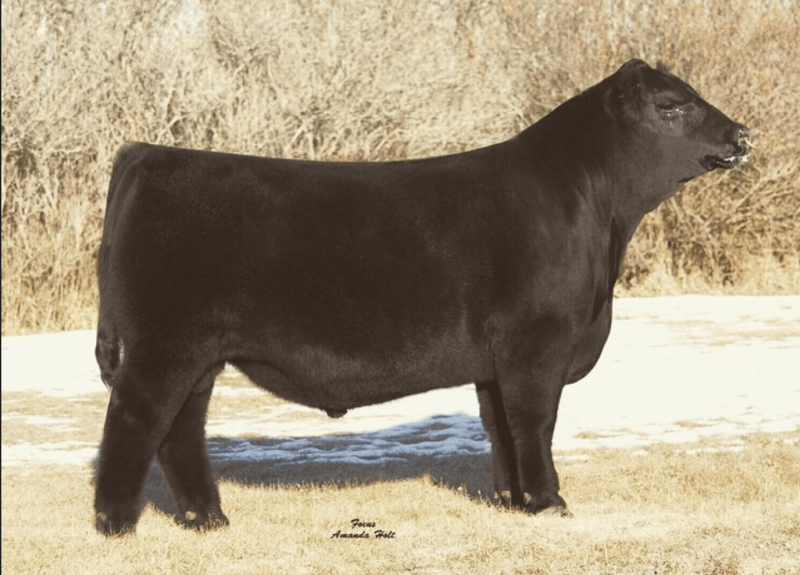 Lot 1 | Idland Cattle Co.
People say that a picture is worth a thousand words, but we know that in today’s livestock market a great picture can be worth thousands of dollars. 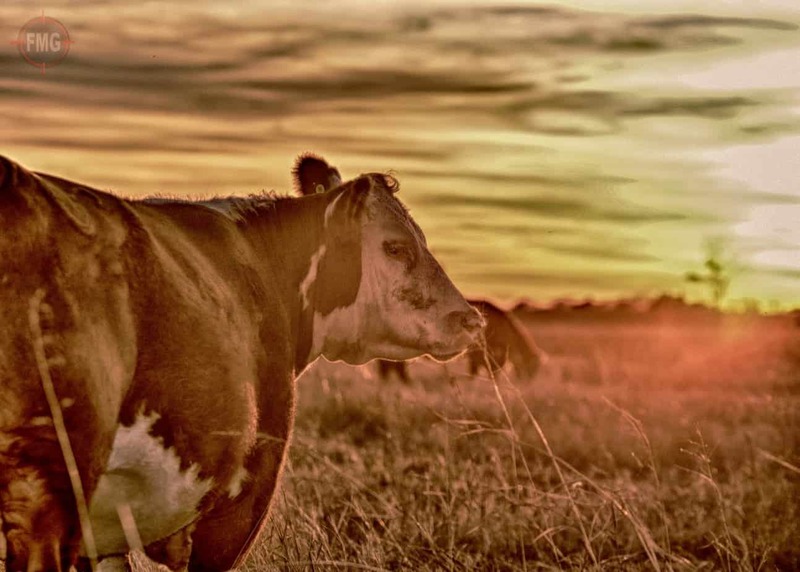 We strive to capture genuine, quality images of your livestock to appeal to your audience. Click here to book your show with FMG! 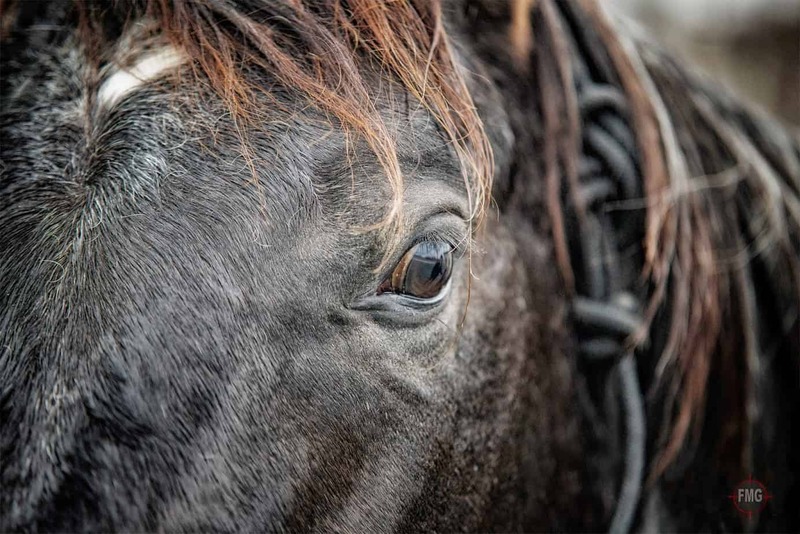 At Focus Marketing Group, we work hard to capture pictures of your livestock looking their best on show day, whether in the ring or at the backdrop. All show photos are available online. Simply select your images, pay with the online store, and photos will be delivered via instant download. 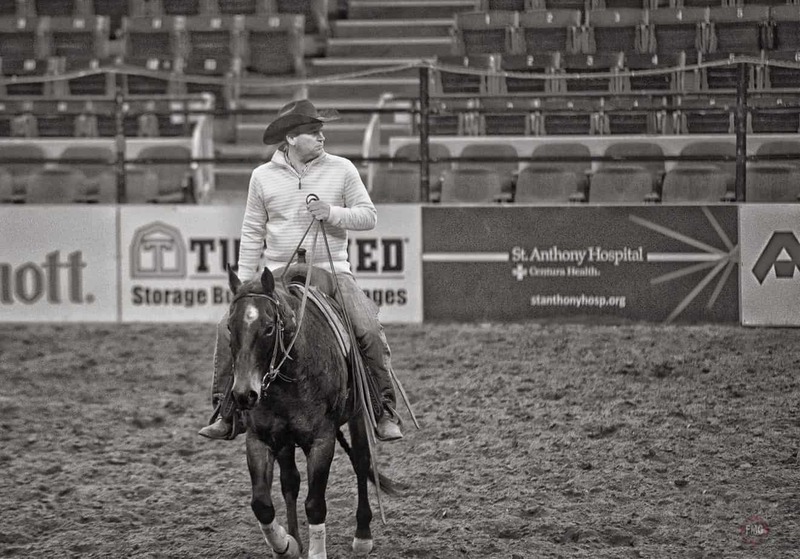 We know just how special the memories made in the show ring are to your family. In addition to our backdrop services, we also offer personalized images and gifts from any show we photograph. If you contact us before the show, we can be sure to capture photos or videos of your child participating in contests, in the ring, at the backdrop, etc. Besides traditional photos, we offer a wide variety of gifts including composite designs, coffee mugs, phone cases, blankets and more. 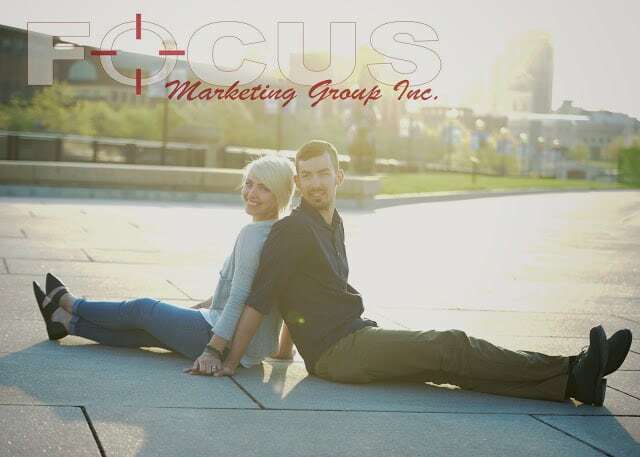 Contact us today to book Focus Marketing Group as your show photographers, or let us know if you want us to capture more candid, personalized images of your children at the show. Our most recent addition tot he FMG line-up is our Creative Photography Division. We wanted to give our customers a more personalized look at everyday moments around their farm or ranch. 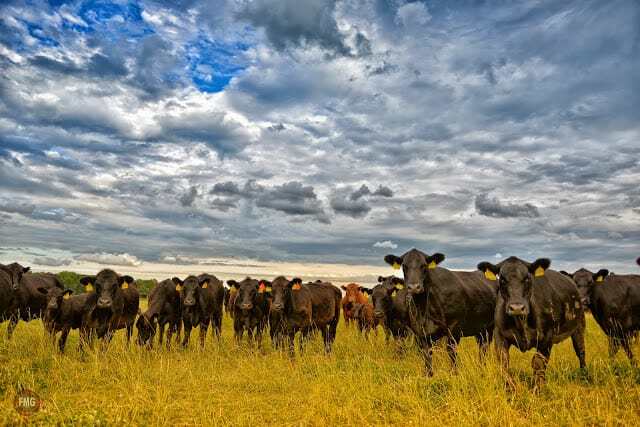 Now, you can hire a FMG photographer to capture landscape photos — like cows out on the range or the rolling hills of your pasture. Furtermore, we can take pictures at your annual livestock sales, giving you a new look at your customers and their interactions. 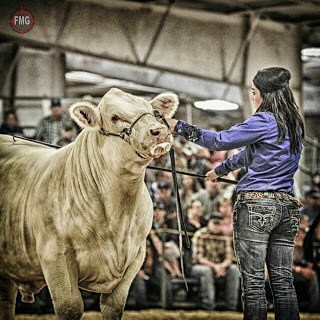 We understand the “stock show life” and know how much your farm or ranch, livestock and family mean to you. We can incorporate all three of these important parts of your life with family or senior photo sessions as well! No matter what the occasion, we promise to bring an objective eye and new perspective on what might otherwise be a normal dal. Click here to book a shoot with FMG!